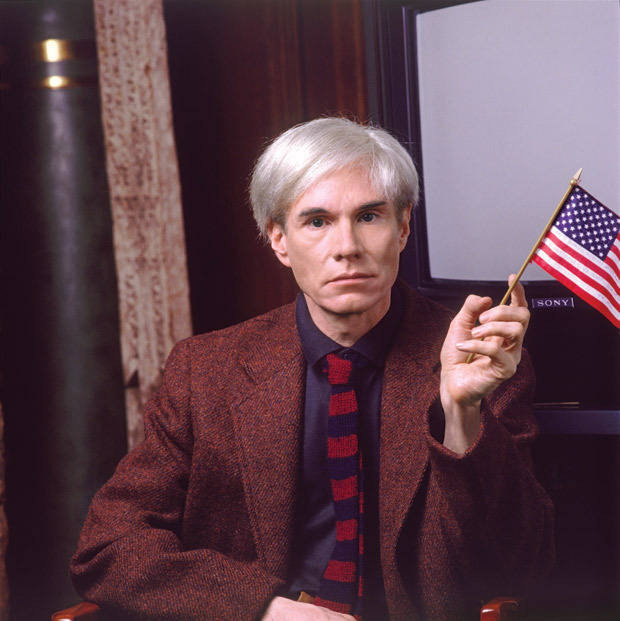 Yesterday we looked at Warhol’s iconic screen print Moonwalk. 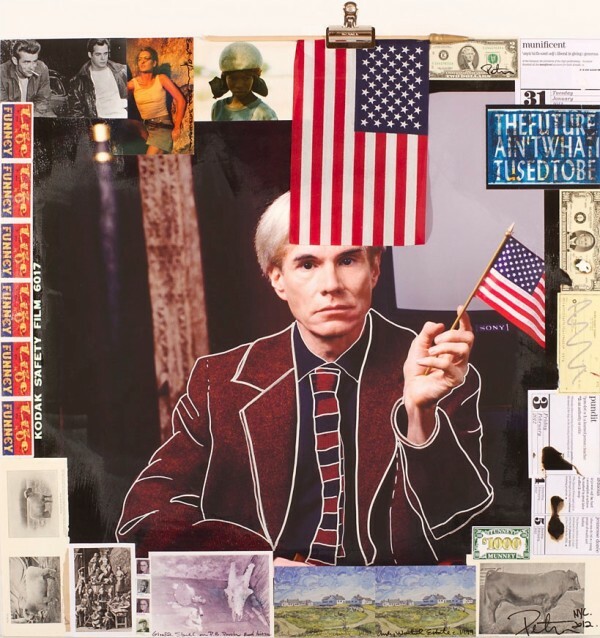 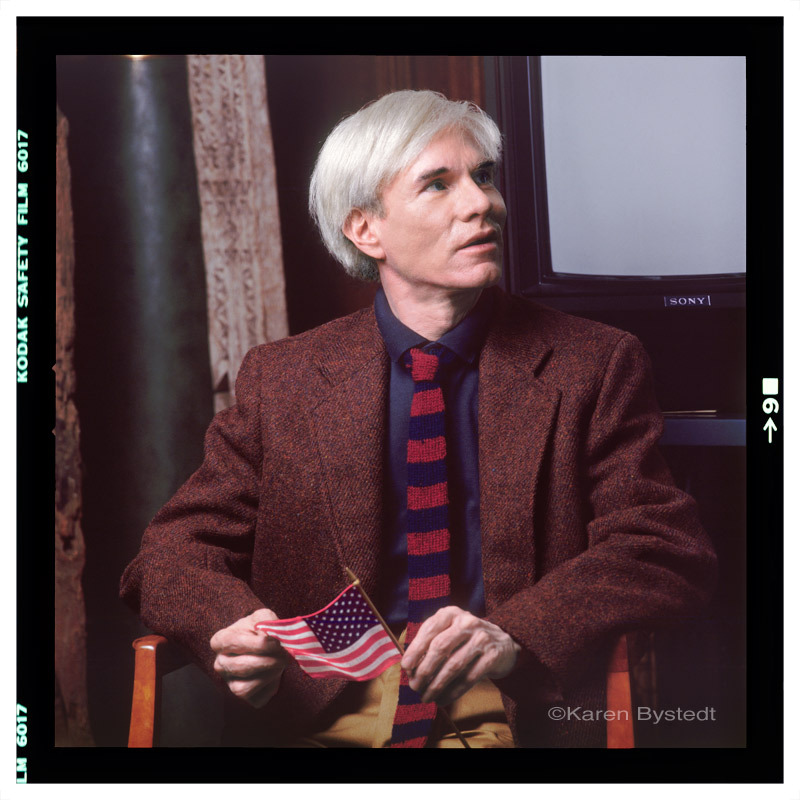 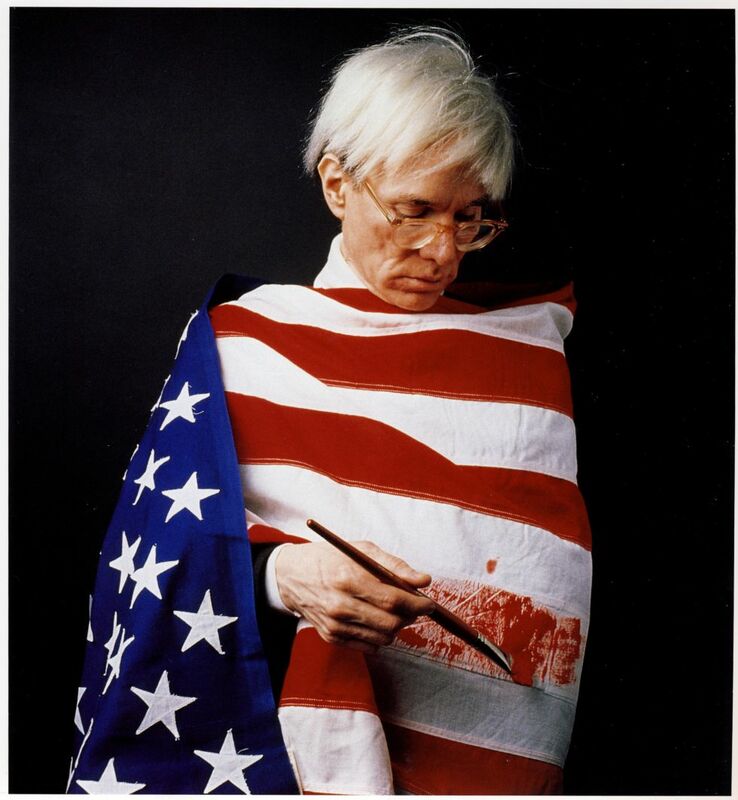 Here are some more examples of artwork connecting Andy Warhol and the American flag. 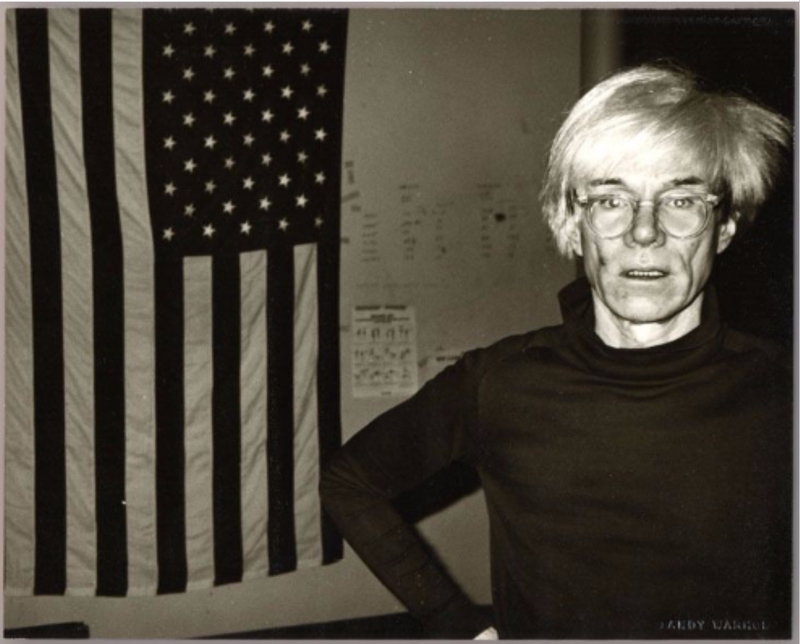 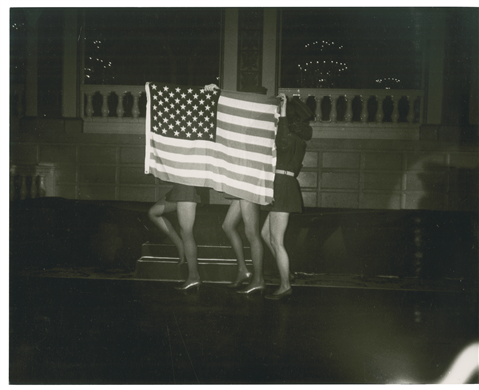 Andy Warhol – Andy Warhol and American Flag, 1983, Unikat, Vintage Gelatine Silver Print, 20,3 x 25,4 cm.